You can Ask Siri to do things for you just by talking the way you talk, Siri also replies to your questions and understands what you are saying. Siri understands your natural speech, and it asks you questions if it needs more information to complete a task. 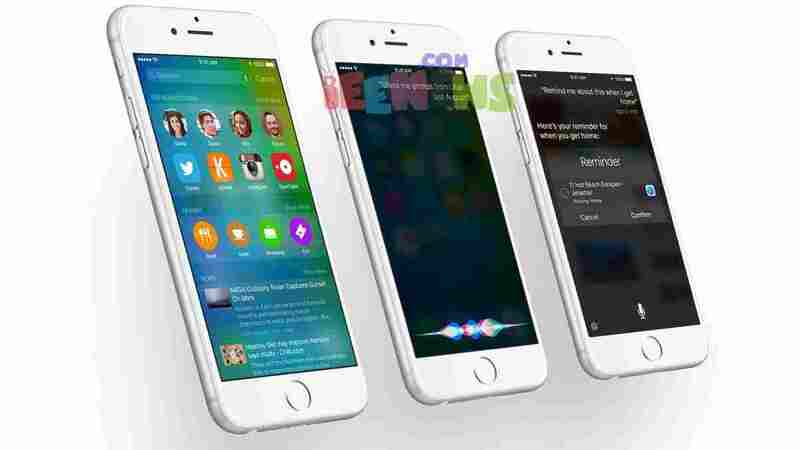 Apple iOS Siri – Full Ultimate guide. iPhone 4S, iPhone 5, iPhone 5c, iPhone 5s, iPhone 6 and iPhone 6 Plus. iPad 3rd generation or later. Apple iOS Siri – Full Ultimate guide. How to ask Siri to play a specific artist song or album track on your iPhone, iPad or iPod Touch.